The Bristol Flea Market on Corn Street is now in its 3rd year of operating. If you're looking for antiques, vintage, retro, furnishings, furniture or pretty much anything second hand and unique make sure you pay us a visit. 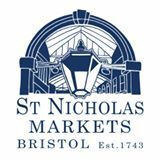 You'll find us on Lower Corn Street almost every Saturday, just down from the Nails and St Nicholas Market. 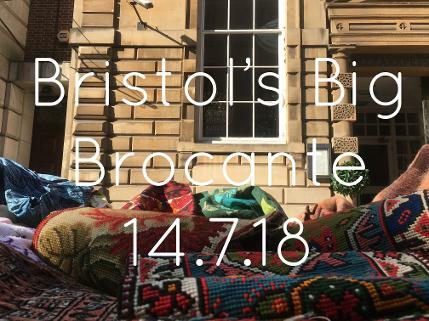 So whether you're visiting Bristol or a local, you'll be greeted by a great group of traders with Somerset charm who love what they're doing and bring some simply wonderful goods. So please feel free to come have a browse and have a chat.